Hairpolice has 30 plus years of experience with hair extensions. 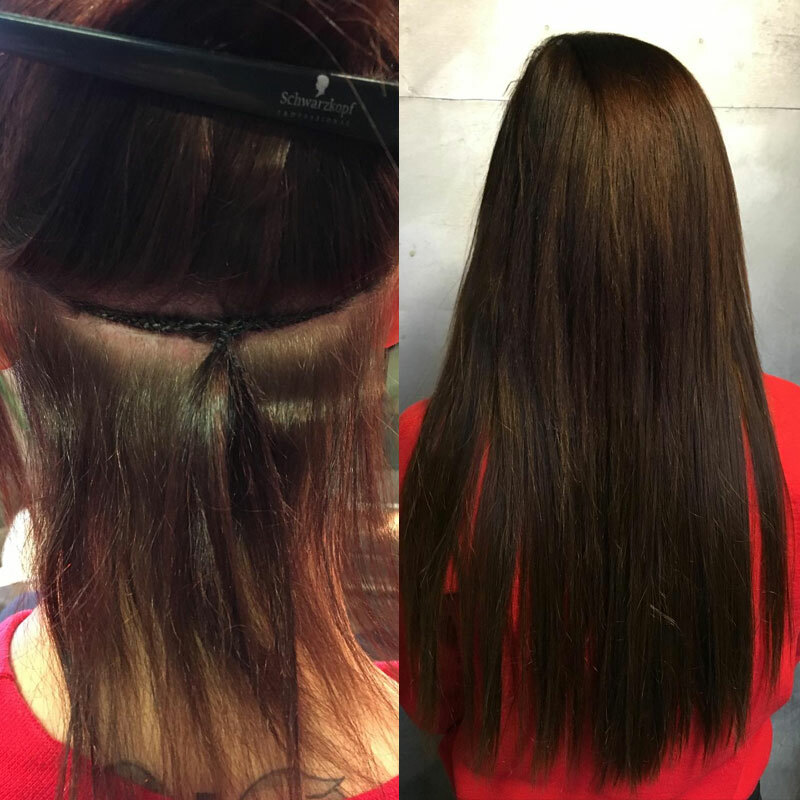 Our team has observed and studied all types of hair extensions. The ultimate goal is to not damage your hair. That is why we only use two methods that we have refined, pinch braids and weaving. 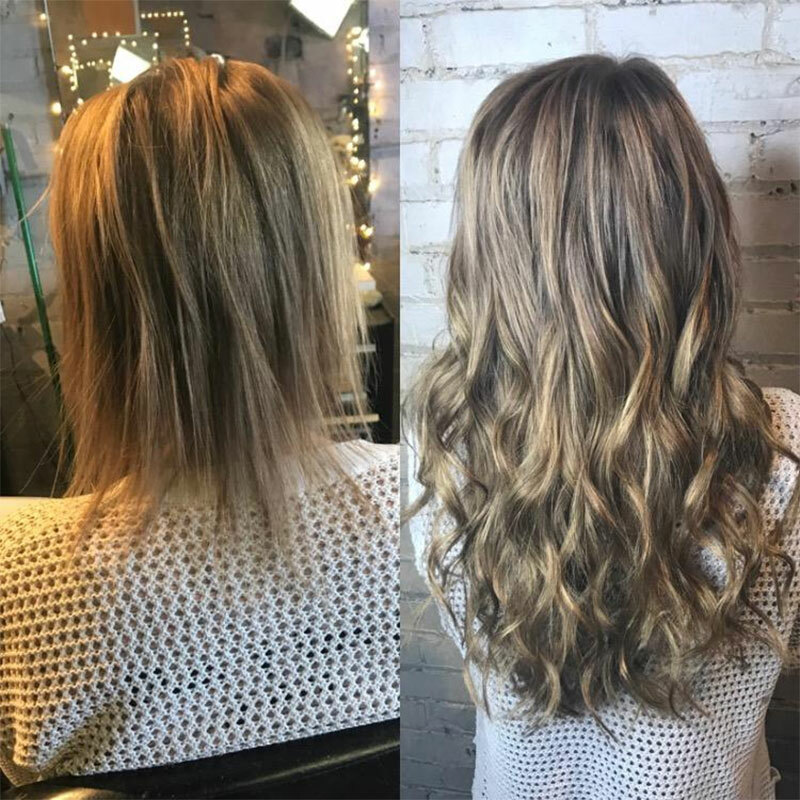 As long as you follow our directions and use the products we recommend, our extensions will not damage or thin your hair. 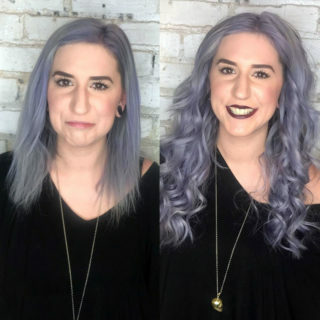 Please set up a complimentary consultation with a stylists to find out which method is right for you. The following prices below are for installation only and do not include human hair price. Human Hair pricing starts at $250 and up. Human Hair pricing depends on quantity, what color, and how long.